Musicland’s Music School is very proud to host a good range of classes including Pop, Rock and Classical for a variety of musical instruments. 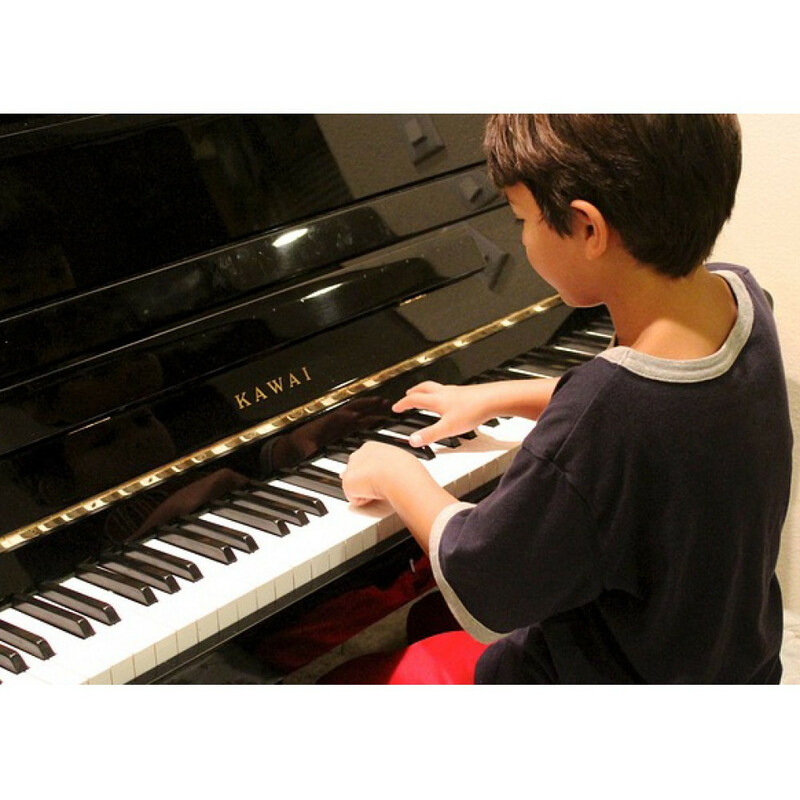 We have dedicated classrooms where we are able to teach Piano Keyboard Drums and Guitar. All class rooms are well stocked with quality musical instrument however, guitar classes you may wish to bring your own guitar. Come and experience for yourself the excitement of learning to play an instrument.